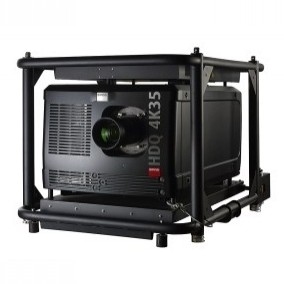 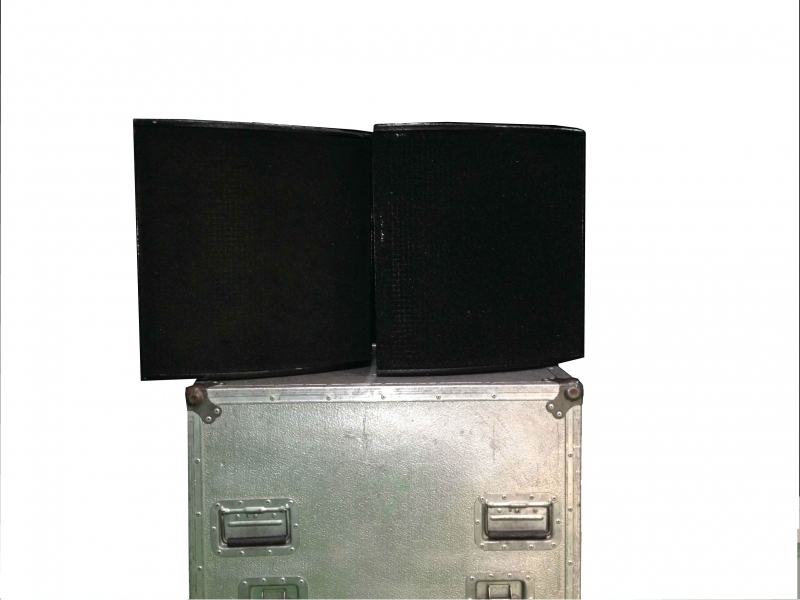 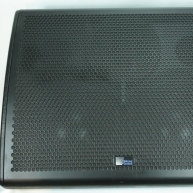 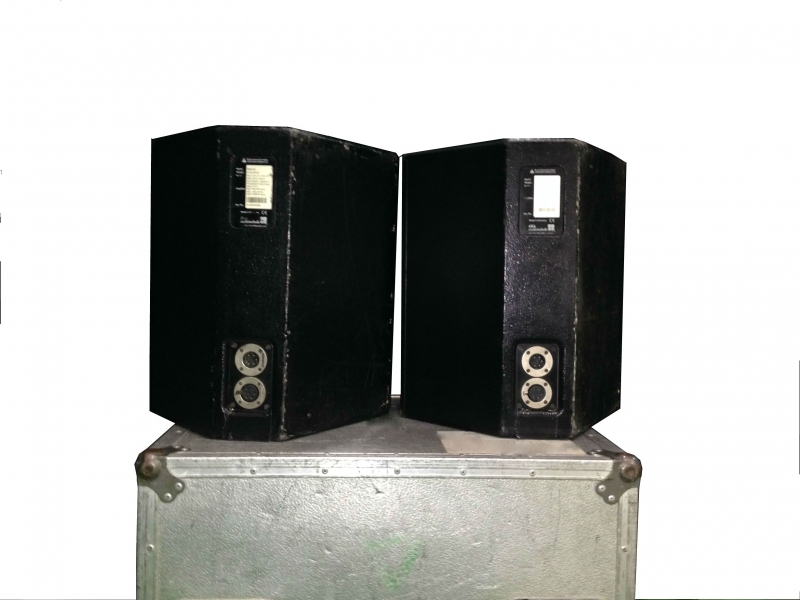 MAX12, the smallest d&b stage monitor, is a 2-way full range loudspeaker, which due to the coaxial design has a compact, low profile enclosure. 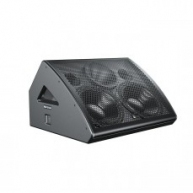 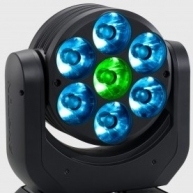 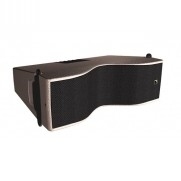 It achieves a high SPL and feedback stability with remarkable vocal presence, clarity and neutral, balanced sound. 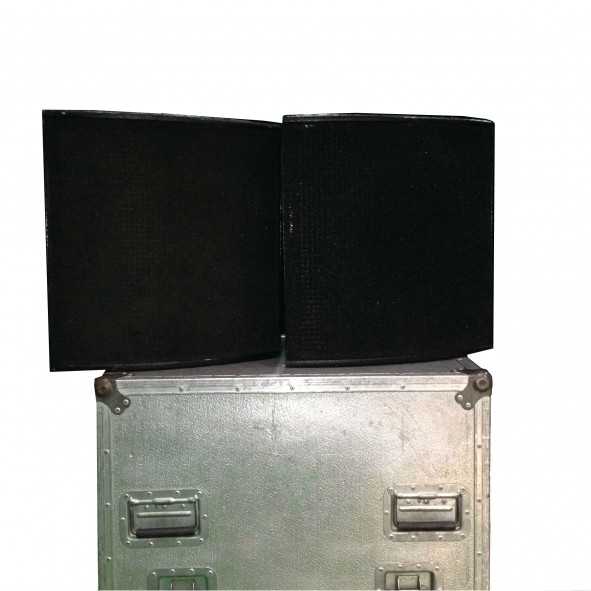 The MAX12 cabinet is constructed from marine plywood, which incorporates the handles, has an impact resistant paint finish, M10 threaded inserts and a socket to accept a loudspeaker stand. 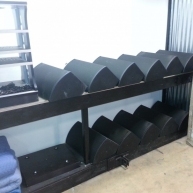 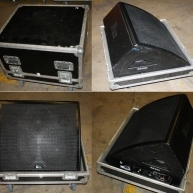 d&b audiotechnik has been developing, manufacturing and distributing loudspeaker systems since 1981. 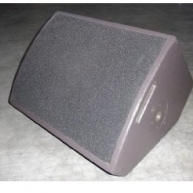 The company operates internationally in the field of electroacoustics to produce high quality products for reinforcement of speech and music. 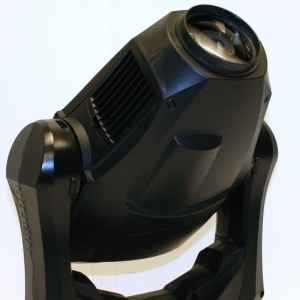 Through the amalgamation of technological developments, system integration principals, quality of construction and standards of service, d&b pursues a systems approach that includes all aspects of design, development, manufacture and support. 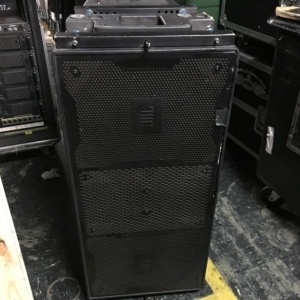 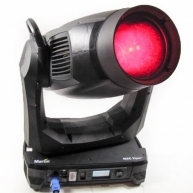 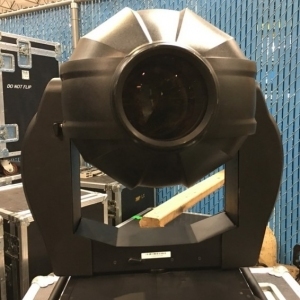 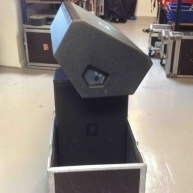 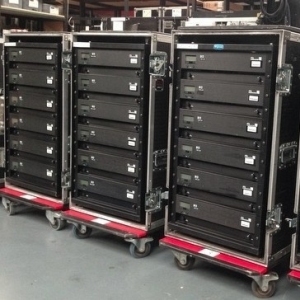 d&b's loudspeakers are used globally in rental and installation markets for events, multimedia, musicals, concert halls, theatres, opera houses, broadcast and everything from the smallest conference room to the largest stadium.